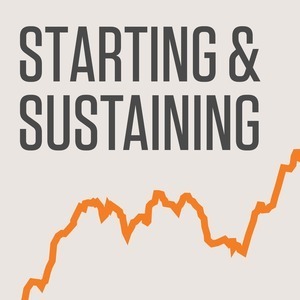 We found 1 episode of Starting & Sustaining with the tag “gowalla”. Josh Williams has done a little bit of everything as far as building software businesses go. He started out bootstrapping some applications which eventually led to raising money and building Gowalla.